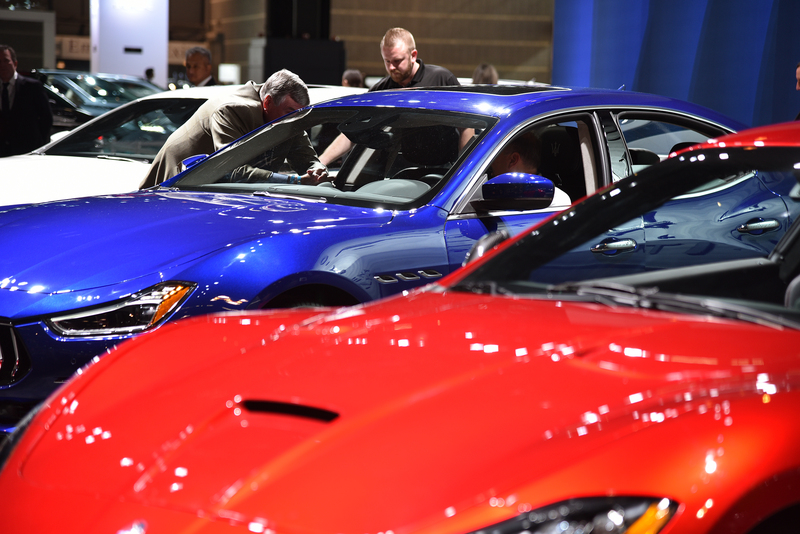 The 2018 Chicago Auto Show, which runs through Feb. 19 at McCormick Place, is a veritable smorgasbord for car and truck enthusiasts. 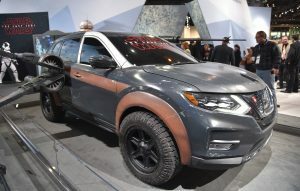 Not only does the Auto Show offer a look at the 2018 vehicles, there is also a look at the future as manufacturers show off their concept cars. You can also get behind the wheel of a virtual dragster. Toyota, Kia and Jeep offer their indoor tracks, allowing riders to experience their vehicles’ performance. Nissan has a Star Wars-themed area in which people can get a virtual look at being a Stormtrooper. 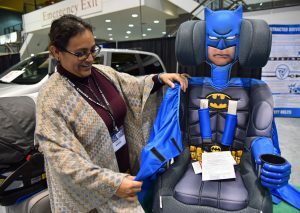 While there is a lot to see at the show, parents of young children should look for the display about child safety seats. According to Sandra Torres, child safety seat technician, many people don’t know the proper way to install safety seats. The display has extensive information on keeping children safe. 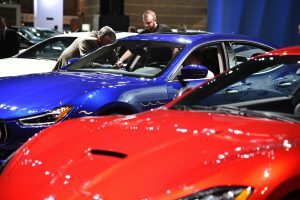 The Chicago Auto Show is the largest auto show in North America, spanning more than 1 million square feet of production, concept and exotic vehicle exhibit space. 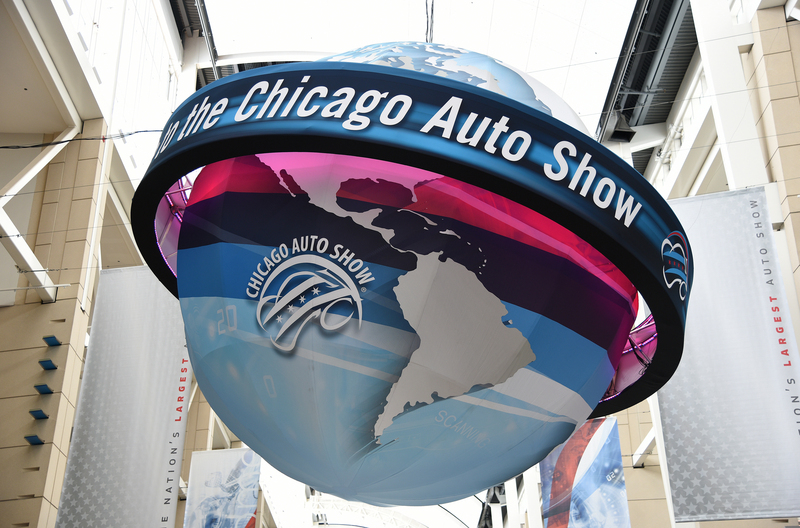 In addition to hosting multiple world and North American vehicle debuts, the Chicago Auto Show’s First Look for Charity, which was held Feb. 9, raises more than $2.5 million annually for 18 vital Chicago organizations in a single night. 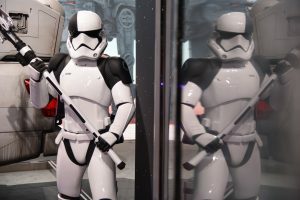 The 2018 public show is Feb. 10-19. For more information, visit Chicago Auto Show or Chicago Auto Show Facebook.